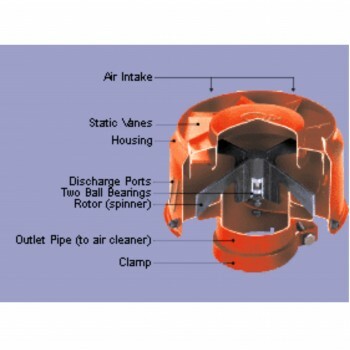 These Air Precleaners consist of a steel housing with static vanes and a rust-proof rotor mounted on dual ball bearings over double-welded plate steel. The outlet tube can be connected to metal ducting using the supplied reduction sleeves or to a flexible hose connection (”E” models). 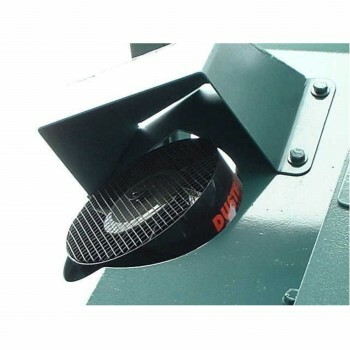 DUSTBUSTER Engine Air Precleaners are powder coated for a durable, corrosion-resistant finish. Air flows range from 53 to 988 CFM (1.5 to 28.0 m3/min). 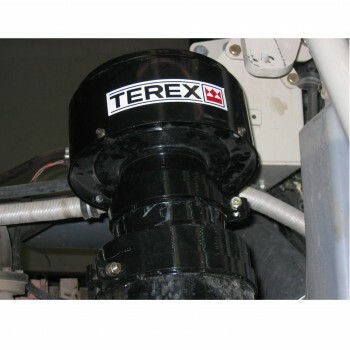 DUSTBUSTER Under Hood Engine Air Precleaners are designed to be mounted on or connected to the air filter intake of the gasoline, diesel or compressed natural gas engine air cleaner. 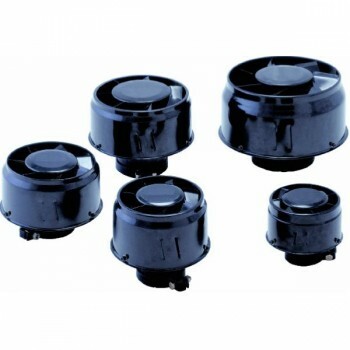 Their compact size and shape makes mounting easy in under hood applications where space is limited. 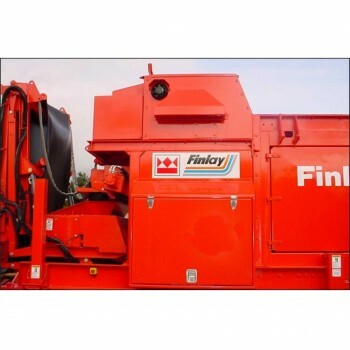 Their applications include trucks; pick ups; tractors; earth moving, construction and mining equipment; stationary engines; generator sets; snow removal equipment and street sweepers. 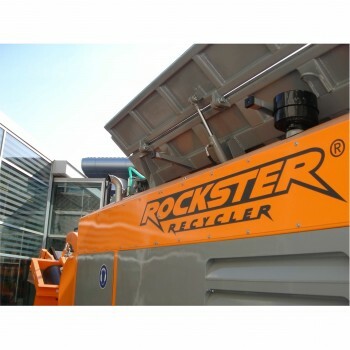 DUSTBUSTER Under Hood Engine Air Precleaners can be remote mounted or attached directly to the air cleaner, eliminating the need for an external air intake. Air enters the precleaner through static vanes causing the air to spin. As the air spins, centrifugal force separates dust, dirt, insects, rain and snow from the air stream. The swirling air drives a high velocity rotor that acts as a blower, evacuating contaminants through special discharge ports in the side of the unit. Only purified air flows to the air cleaner. Remove up to 90% of impurities from intake air before the air enters the filter elements. Extend engine air filter life up to 10 times. Reduce down time by up to 50%. Prolong engine and turbocharger life. Save up to 10% on fuel costs. Wide range of applications and flow rates. High air flow, low differential design. The Precleaners are self-powered and self-cleaning, requiring no electrical or exhaust gas power to dispose of separated particles. They require virtually no maintenance and should be inspected occasionally to insure that no foreign material has plugged intake or exhaust port areas. No exterior vehicle modification for intake air.